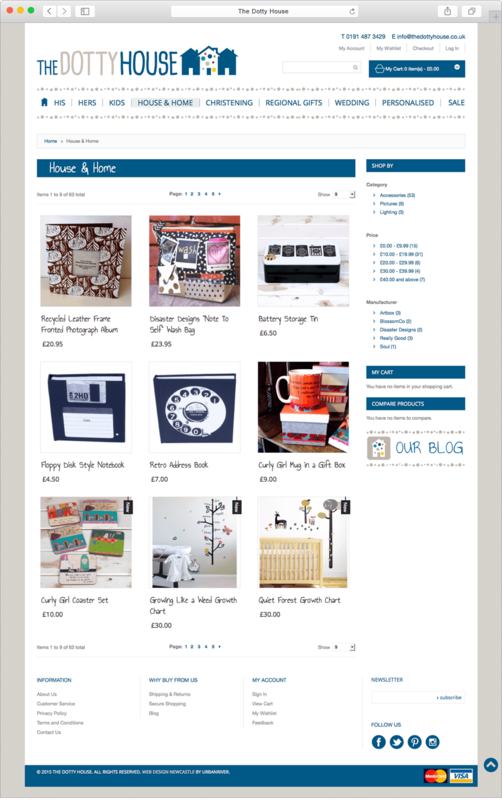 The Dotty House is an online retailer selling a range of gift and house wares together with bespoke personalised items. Dotty House approached Urban River to redesign and build a new ecommerce website as their existing site was outdated, didn’t provide a good user experience or maximise the benefits of mobile technology. 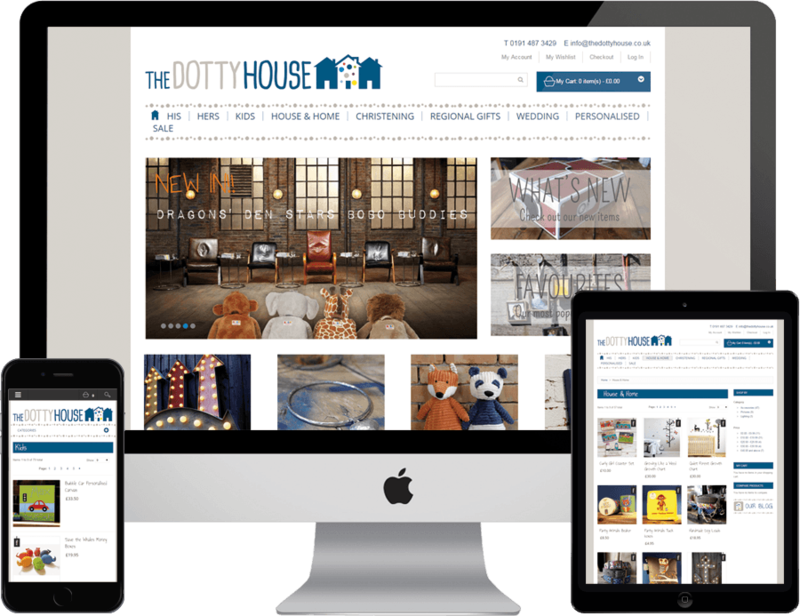 The site needed to look good and be easy to use for prospective customers, whilst providing The Dotty House with a platform to update the website with the minimum of fuss. In looking at the overall design, we took an opportunity to refresh the brand identity, modernising the “look and feel” but not at the expense of losing the personality of the brand. The result was a friendly yet professional look to encapsulate the type of products and customer base The Dotty House serves. Think Joules, Boden and such like. This flowed through to the overall design and build of the website. Using Magento as the e-commerce platform, we set about creating a site focusing upon product sections to allow for speedy navigation. 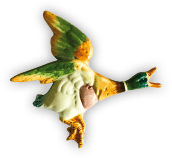 Through the use of great imagery, the e-commerce site provides a range of functionality all wrapped up with an integrated secure payment system. Built responsively, the website works equally well across a range of devices and delivers a great user experience within a mobile environment. As part of the launch plan, Urban River provided search engine optimisation support (SEO) in the form of developing an ongoing action plan to take into account the competition and product offering via keyword research and integration of content with social media support. E-commerce featuresEasy access to e-commerce features such as My Account, My Wishlist, Checkout and My Cart. FilterUsers can filter down results by category, price or manufacturer. 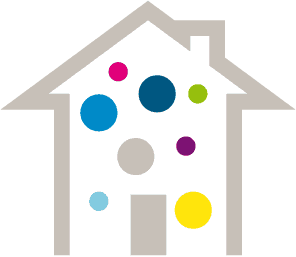 Keep up to dateYou can subscribe to The Dotty House newsletter to be kept up to date with all of the latest news. “UR has created an exceptional website, which reflects our personality and clearly presents our products. We are thrilled to have secured more business as a direct result of the new website, just weeks after it’s launch. Urban River are friendly, professional and it was a pleasure to work with them.